Gather Your Family for the Holidays with Recipes from Bays English Muffins + Enter to Win a $200 Visa Gift Card! So many distractions can get in the way of getting your family together. Maybe it’s your kids’ sporting events, your own work obligations, busy highways, or winter weather. No matter the distraction, you can keep your family coming back for the holidays with two awesome tools: food and presents! Bays English Muffins is committed to helping you with both this holiday season. First up, presents! 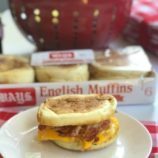 No, Bays can’t actually buy all of your gifts for you, but you can enter to win a $200 gift card every day through the holidays during their Jingle All the Bays English Muffin event. 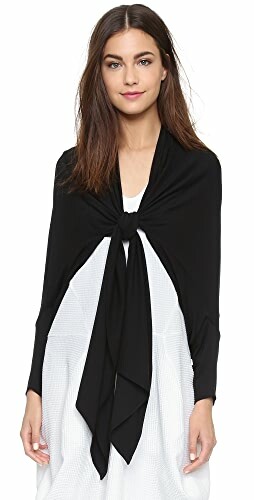 A $200 gift card would definitely help with your holiday shopping, right? Enter the sweepstakes through December 23, 2017 on Bays Facebook page. And yes, they’re giving away a gift card every single day! No purchase necessary; official rules are at Bays.com. Next up, food! Start cooking something new and tasty with some delicious holiday recipes from Bays. Here’s a list of some oh-so-yummy recipes which you can download at Bays.com. Try all four different varieties of Bays English Muffins to mix up your recipes or enjoy with your favorite spreads: Original, Sourdough, Multi-Grain and Honey Wheat. These are all found in your grocer’s refrigerated case – not in the bread aisle. Stock up to make your holidays special with some awesome new recipes the whole family will enjoy! 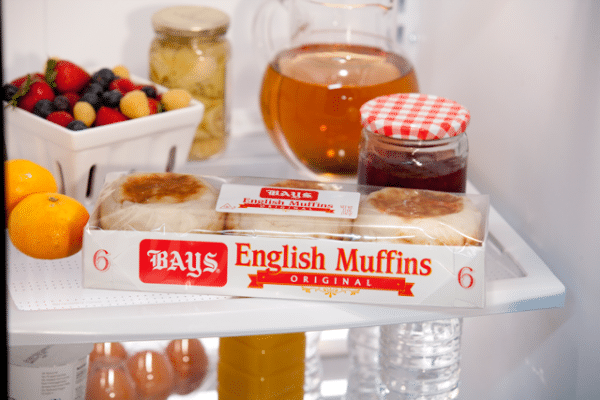 We are BIG fans of of Bays English Muffins. My sister first introduced me to them years ago and I was amazed at how good they were. I had no idea how much English Muffins can vary from brand to brand and no one else comes close to the yumminess of Bays! Sweet! Awesome food and a giveaway? I’m down. Thank you so much. I LOVE Bays English Muffins. We eat lots of English Muffins in our house. English muffin pizzas are our fav! Bays English muffins are the best! I love your giveaway! Good luck to all participants! This is a great giveaway! 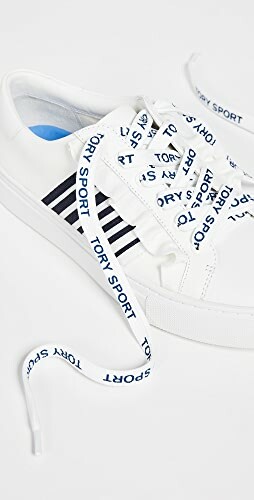 Who wouldn’t want a $200.00 gift card? I could finish up some last minute gifts! 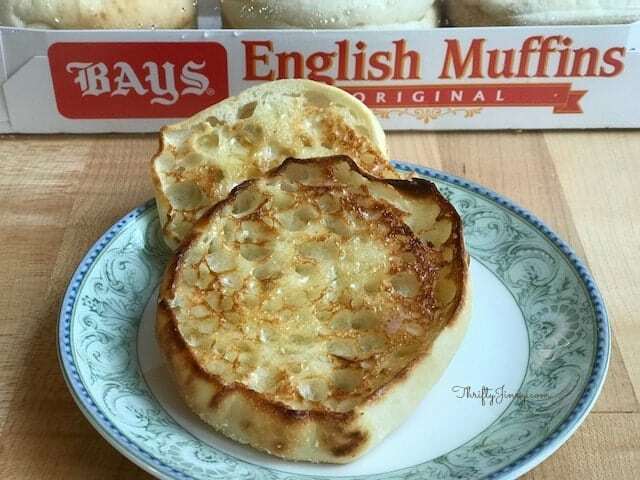 I have seen Bays English Muffins in stores, I will have to grab some and see how they taste. 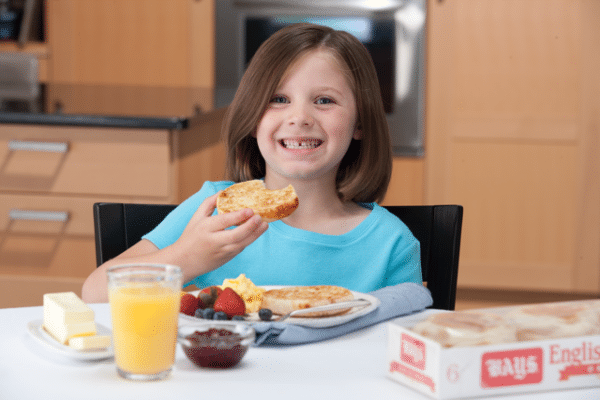 You certainly shared some perfect recipes for the holidays with family using Bays English Muffins. Thank you! I guess I never realized how many ways English muffins can be used. I’ve only ever used them as a breakfast sandwich. I love english muffins! The best way to eat them is as breakfast sandwiches in my opinion. I really like English muffins and it’s good to have them around for a quick breakfast fix! You can do so many things with it! 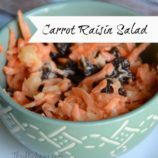 Love the recipes that you shared! I try to make time for the kids. Especially when delicious food is involved. This is an amazing giveaway. I would love to try the Chocolate Chunk Cheesecake Spread. 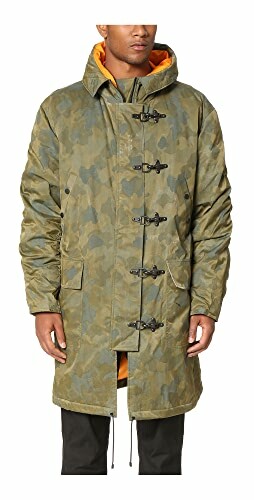 I will have to add it to my Holiday treat list. 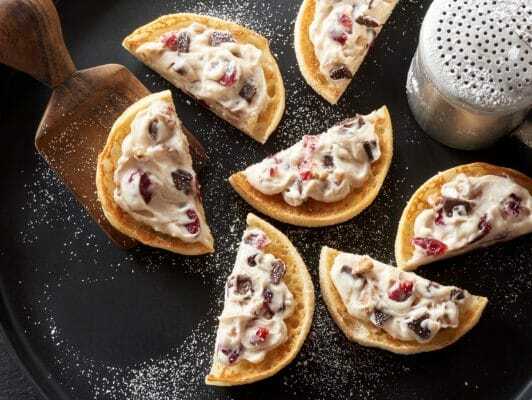 We love English muffins and these recipes are great new ways to enjoy them! 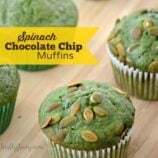 I love avocado smeared on anything, so that one is a winner for me! What an awesome giveaway! I will have to enter, and I am definitely going to have to try the gorgonzola and pear pizza. That sounds so incredible! 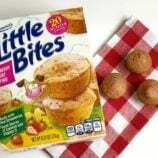 These are great recipe ideas! We love English muffins and these are all a must try! It’s always nice to have some English muffins in the pantry for a quick breakfast fix! I love the ideas that you shared here, they’re all worth a try. 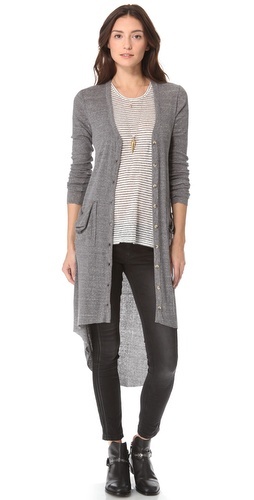 Shop High Rise Skinny Jeans, Graphic Hoodies, Tees, Trendy Tops and more. Get this widget.